Idea Rs 179 Plan Or Rs 349 Plan: Which One Is Better? Idea Cellular has launched new special tariffs which give unlimited calling and high speed data. 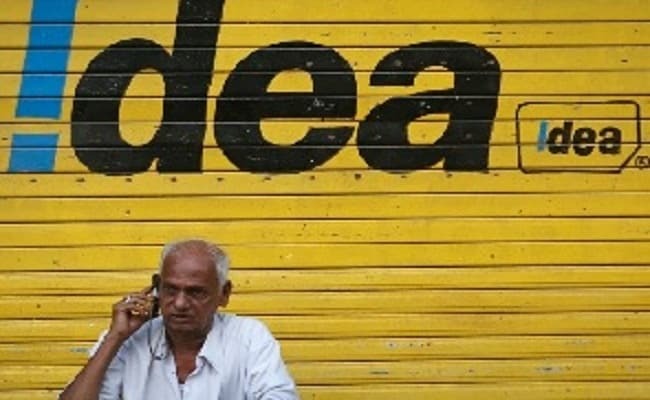 Idea Cellular has launched new special tariffs which give unlimited calling and high speed data to its customers in a bid to keep up with Bharti Airtel and Reliance Jio's latest calling and data packs. The new Idea plan is priced at Rs. 179 and comes with 1GB of bundled data. The data pack is valid for 21 days and is available for prepaid customers using any type of handset, Idea said. Those who purchase the recharge Idea's website - care.ideacellular.com - or MyIdea app will get an additional 1GB data free. Sashi Shankar, Chief Marketing Officer, Idea Cellular, said, "In today's world of absolute connectivity, a phone call from an old friend still brings a smile to our face, and this is the creative concept of the campaign. With our Rs. 179 recharge we will enable customers to continue their conversations non-stop." Idea's Rs 349 plan also gives the user unlimited talk time for 28 days. The Rs 349 tariff plan also gives 1 GB of high speed data per day, which amounts to a provision of 28 GB across the validity of the offer. Idea's Rs 357 plan is similar to the Rs 349 plan but gives 100 free SMSes daily along with unlimited calling and high speed data. The Rs 357 plan gives a user the ability to send free SMSes for an additional cost of just Rs 8.